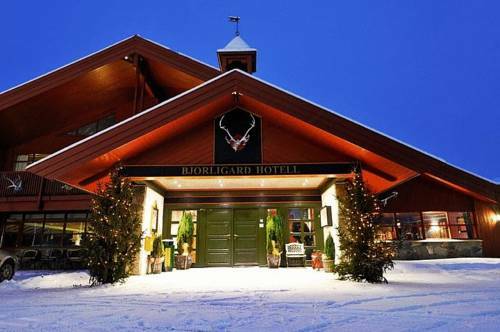 Located in Norway’s picturesque Lesja Region, this hotel is 1 km from Bjorli Ski Centre. It offers a spa & leisure centre, a traditional restaurant and accommodation with free Wi-Fi. 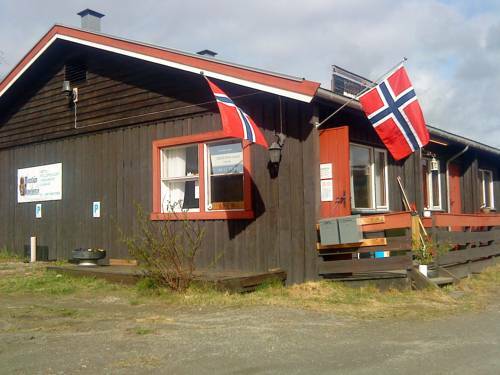 This hotel is in central Sunndalsøra, 500 metres from the Driva River. 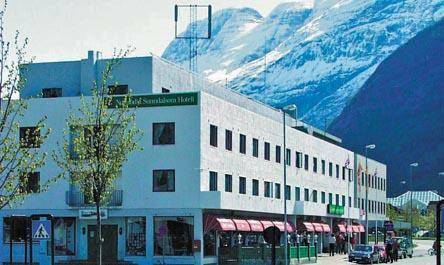 Dating back to the 1950s, it offers free Wi-Fi, a restaurant and modern rooms with cable TV. 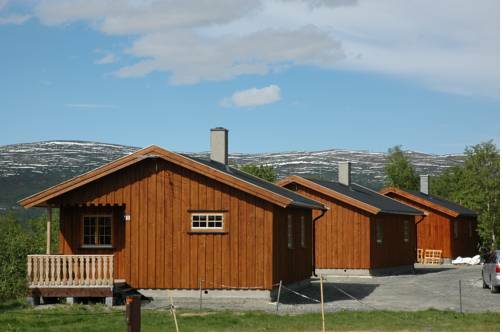 At the foot of Dovrefjell and surrounded by the wild landscapes of the Dovre National Park, this cottage site features a playground and a hot tub which can be rented with the property. 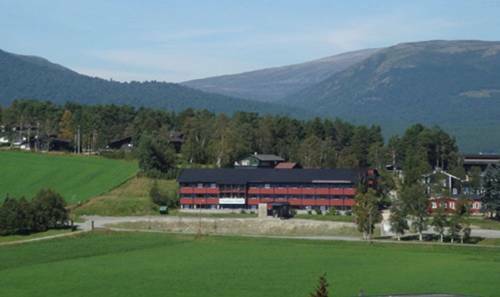 Ski slopes can be found in Dombås, 15 km away. 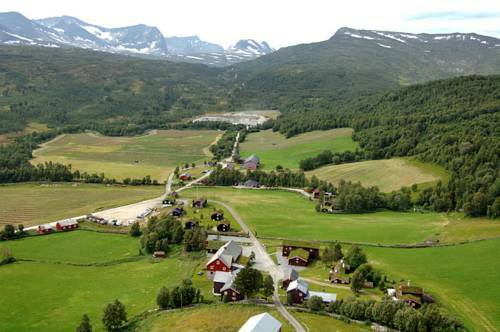 Surrounded by the Trollheimen mountain range, this country house offers accommodation 40 km from Oppdal. 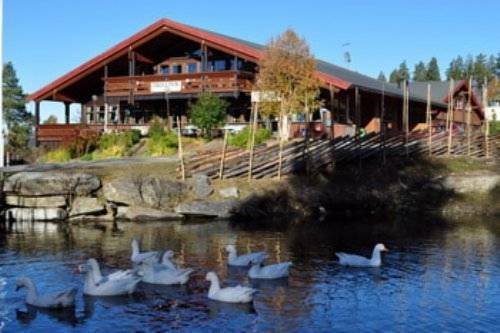 Free Wi-Fi and a restaurant with bar are on site, along with a sauna and hot tub.